History — John Nagle Co.
Our family business traces its roots back to 1887, when our great-grandfather, John J. Nagle, first began as a New England fisherman in Gloucester, Massachusetts. Over time, he earned the trust of his peers to represent them, selling their hard-earned catch for a fair value. As his reputation for integrity spread, the fishermen and John's business flourished. His success prompted a move to Boston, where he became one of the founders of the Boston Fish Pier. Over the next century, the company emerged as a leader in the wholesale seafood industry. This leadership position endures as the fourth and fifth generations of the Nagle family continue to deliver on our company's unfailing commitment to quality and service. 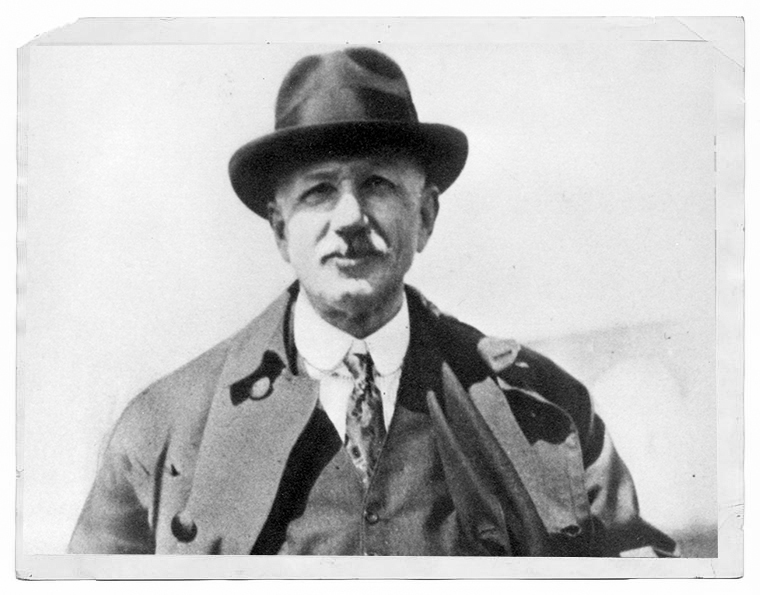 Today, John Nagle's great-grandson, Charles Nagle, leads the company with the same steady hand and traditional values as our company's namesake. The Original Boston Fish Pier was John Nagle Co.’s home from 1914 until 1985, when they moved to their current facility at 306 Northern Avenue.